On tonight’s show, we have the return of another guest from last year! It’s a pleasure to welcome back Terry Smith, who is a part of Woking Rotary Club. 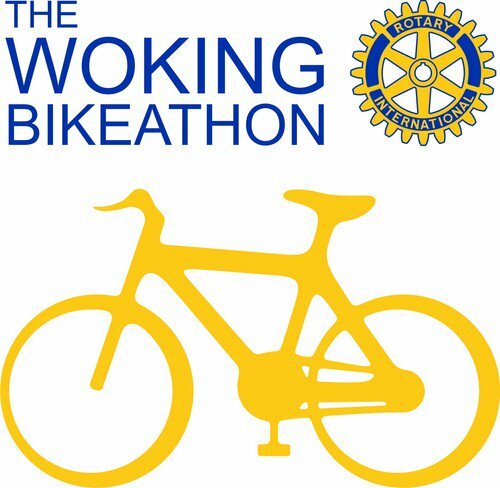 He will be joining us from 8pm to tell us all about this year’s Woking Bikeathon! We’ll be learning a little history of the Bikeathon, the charities they’re helping, talking about the route and how to take part. They are also looking for volunteers to help out on the day, and Terry will be letting us how you can get involved. 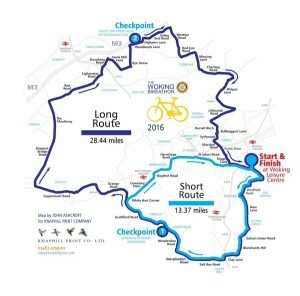 We’ll also learn more about Woking Rotary Club and the great work they do in the area. In the second hour, I’ll be talking about a few events and happenings from around the area, including Phoenix Rising! A fantastic Live Music Event coming up in July, featuring lots of great local musicians and bands. This weekend’s Ripley Farmers Market Dog Show. Plus there’s an update from Bekki, Deborah and Jess who organised The Casino Royale Ball to raise money for 3 great charities. So for 2 hours of local chat, events and MUSIC. 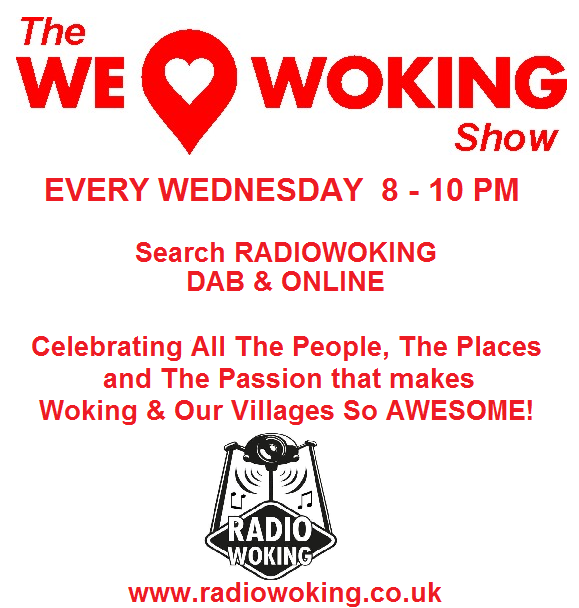 Join me, 8-10pm tonight and every Wednesday, here on Radio Woking. 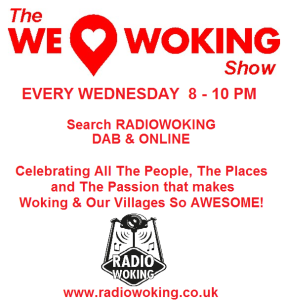 We are also on DAB Digital, just search Radio Woking. To listen on tablets and mobiles, you can download the free TuneIn app, for all makes.